We’re excited to announce the latest addition to our family of functional resins. 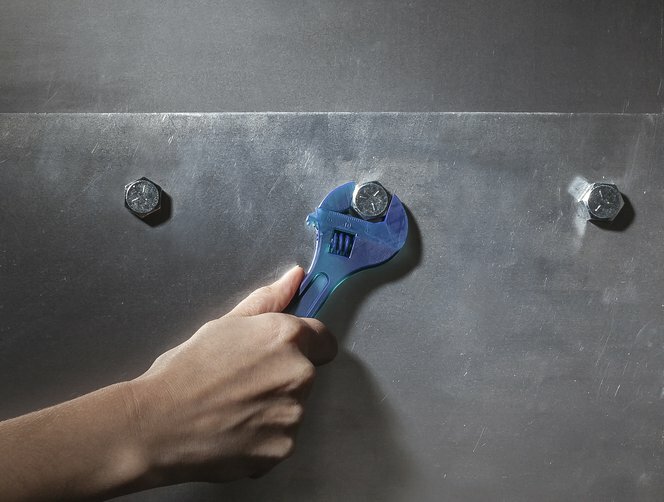 Tough Resin produces sturdy, ABS-like prints ready to withstand high stress or strain. It’s perfect for rugged prototypes for engineering challenges that require durable, impact resistant prints. Parts printed in Formlabs’ Tough Resin deliver a superior combination of yield strength, elongation, and impact resistance; the key characteristics used to assess material toughness. We hosted a contest to hear your ideas about what you’ll use Tough Resin to create. Check out the winners here.